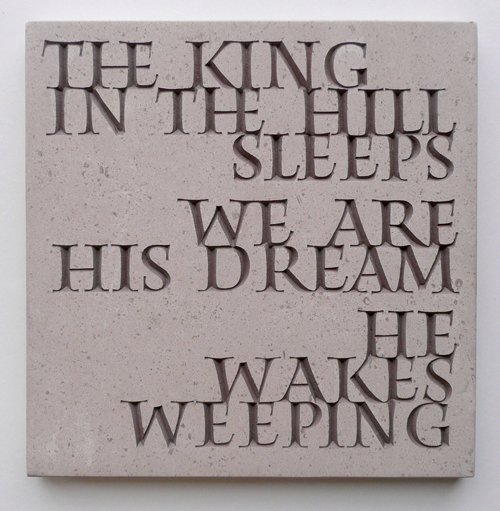 engrained voices is a collaboration with Hugh Lupton, renowned storyteller and author (visit his website here). 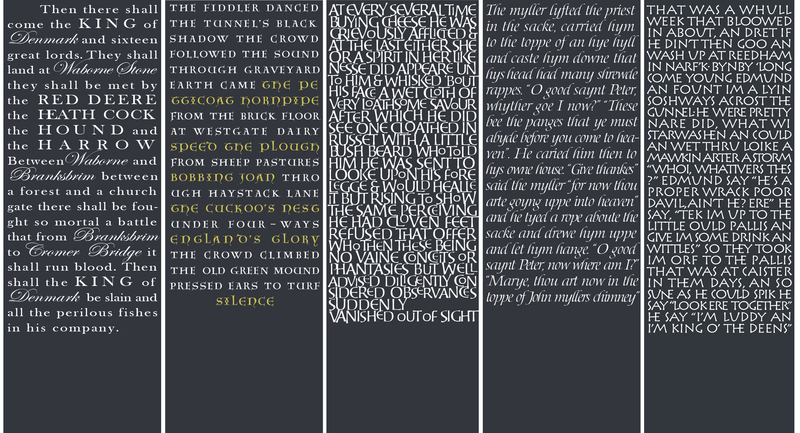 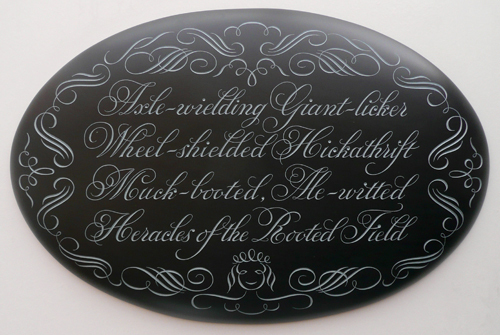 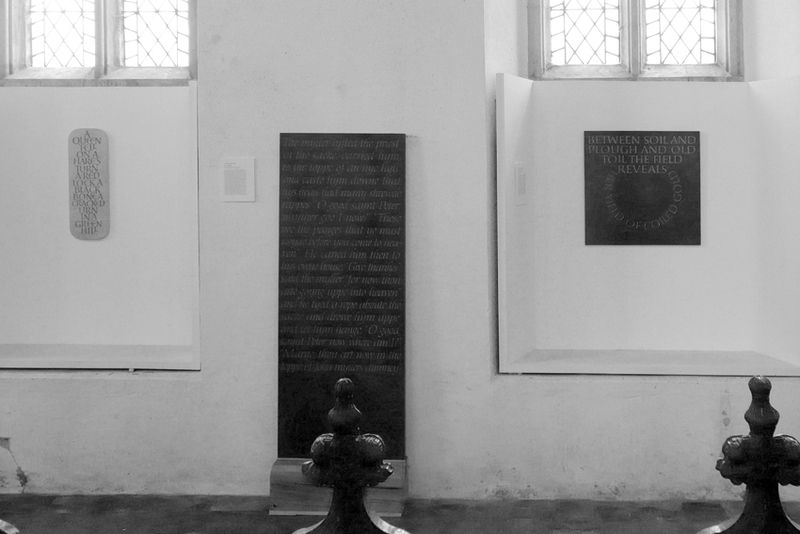 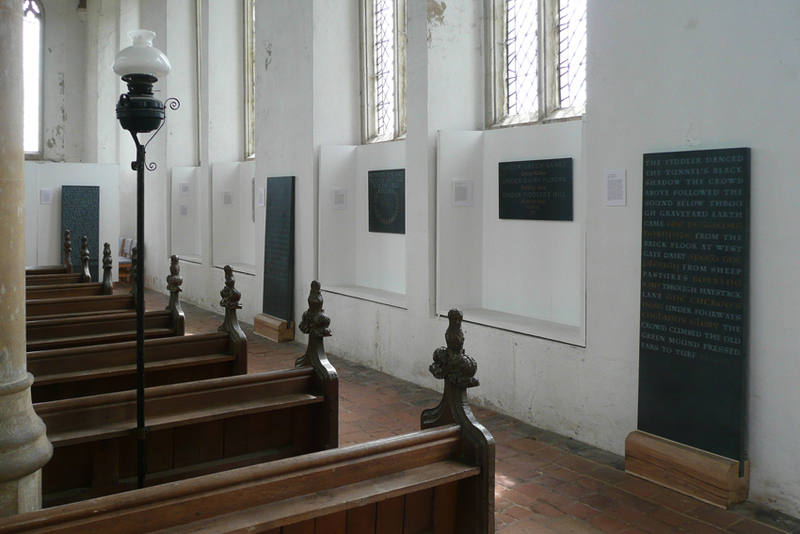 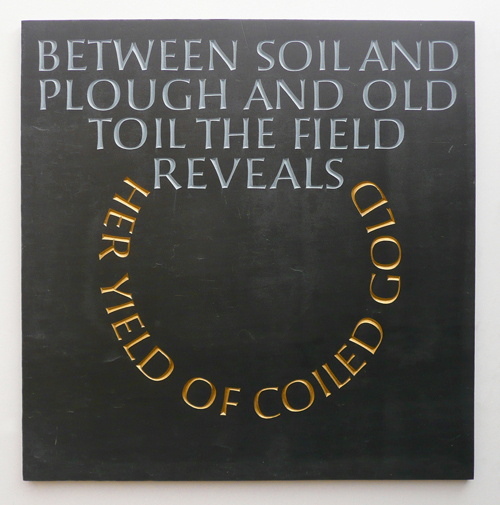 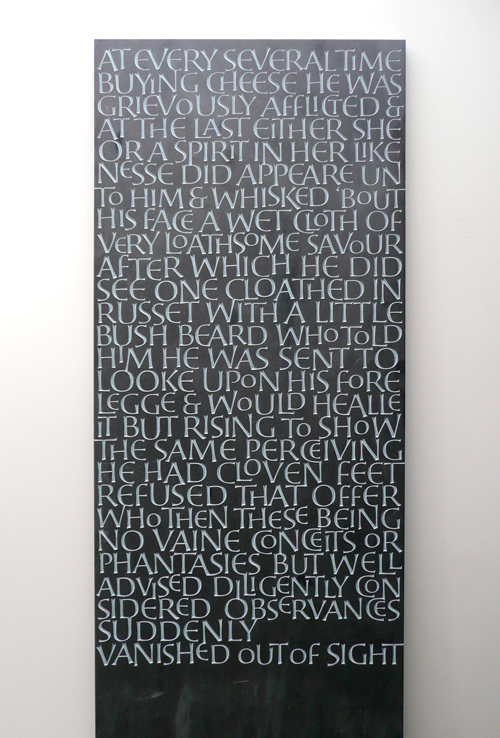 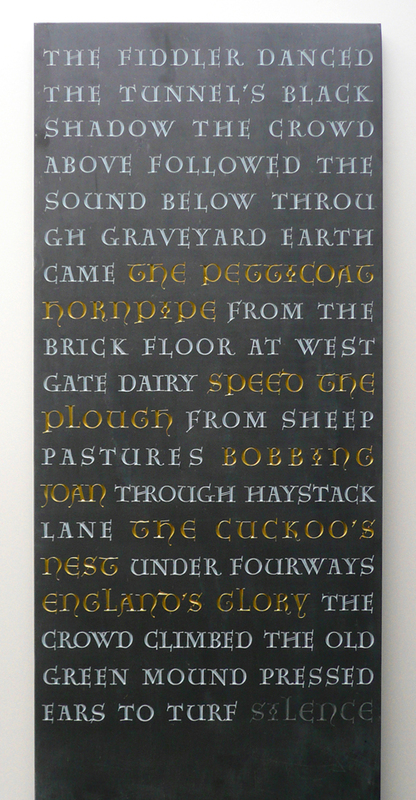 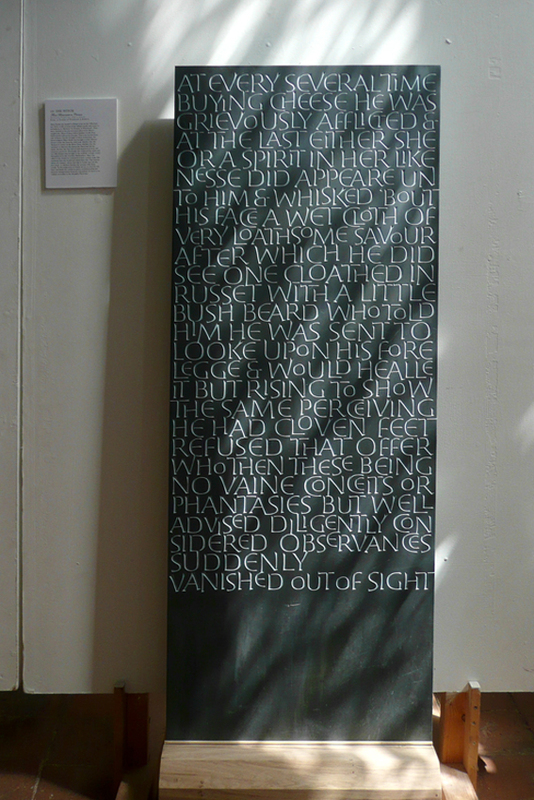 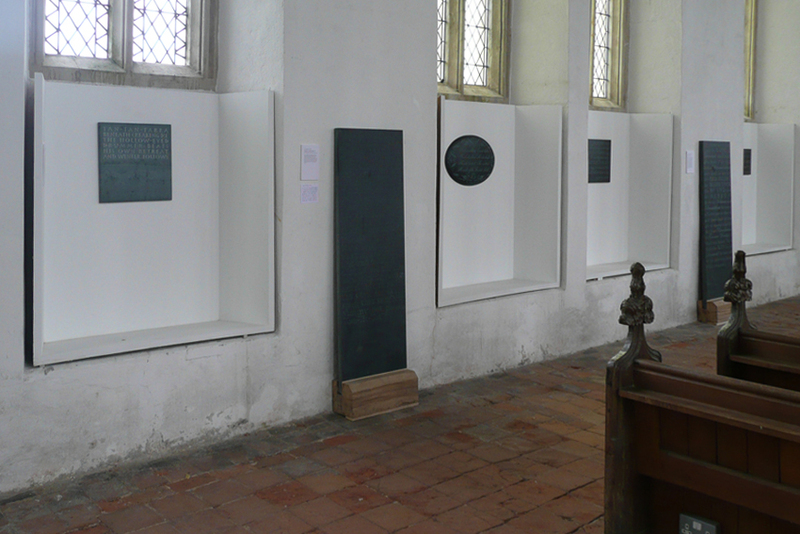 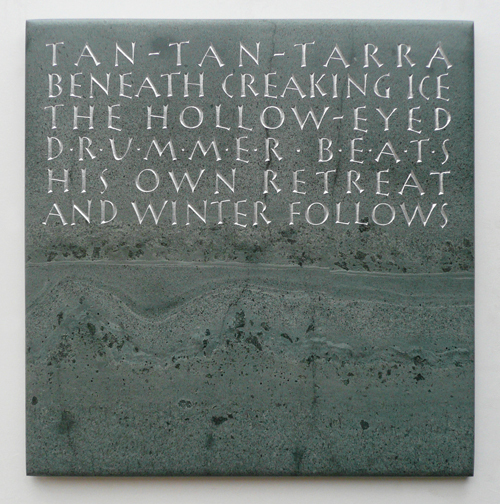 A series of text based pieces were made based on Norfolk Folk Tales. 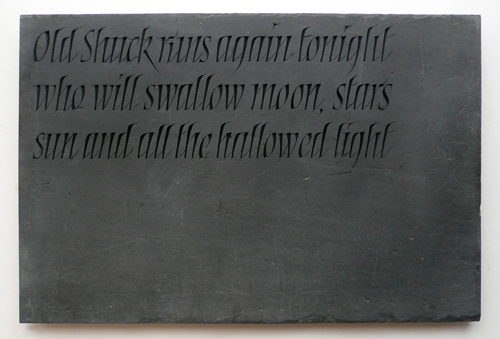 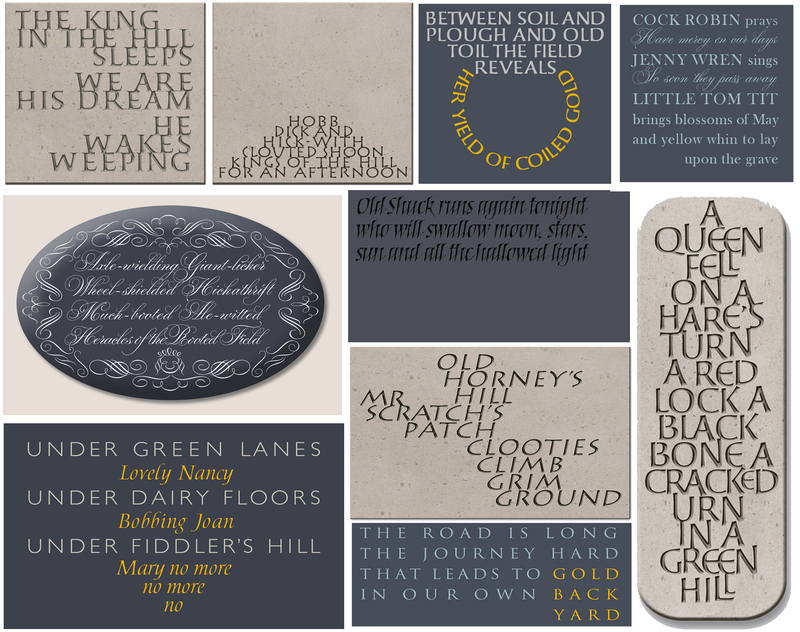 These following designs are for a series of smaller plaques to be carved in Welsh slate and Hopton Wood limestone.